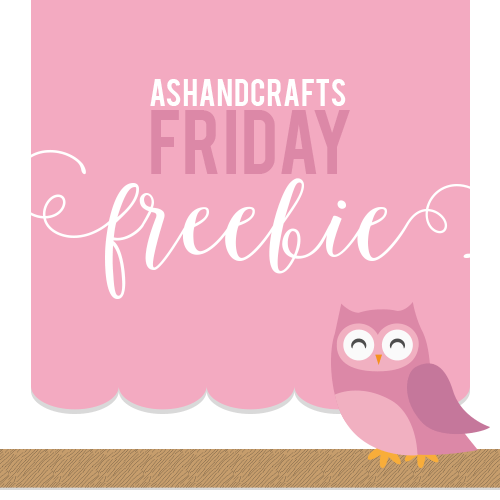 Hello and happy Freebie Friday!I just realized that I call it Freebie Friday but my headers always say Friday Freebie. I’m not sure why the thumbnail colors are off, but the PDF has the correct pink color for this owl one. I know, this is a bit funny because the roses aren’t red here, but I thought pink looked better. You are free to do anything with these except claim them as your own. The owls and roses are free vectors from Freepik. I’m the same way with making to-do lists, I just love writing it down and crossing it off! The rose one is my fave, thank you so much for sharing! I DO like freebies (: Cute printables this week! Thanks for sharing. Thanks for stopping by and commenting, Andie! I love these printables. Thank you so much for sharing these with us at our SHARE IT ONE MORE TIME SATURDAYS party at the FineCraftGuild.com I’ll go print them now and use ‘m. Thanks a lot! These are very cute. I need to print some out and get organized.